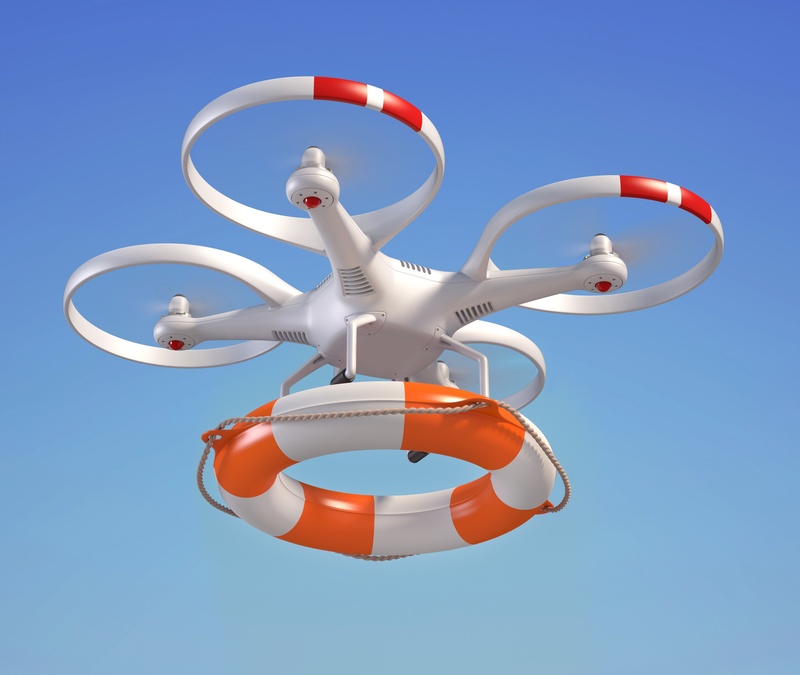 Drones, aka unmanned aircraft systems (UAS), are becoming an asset to public safety. 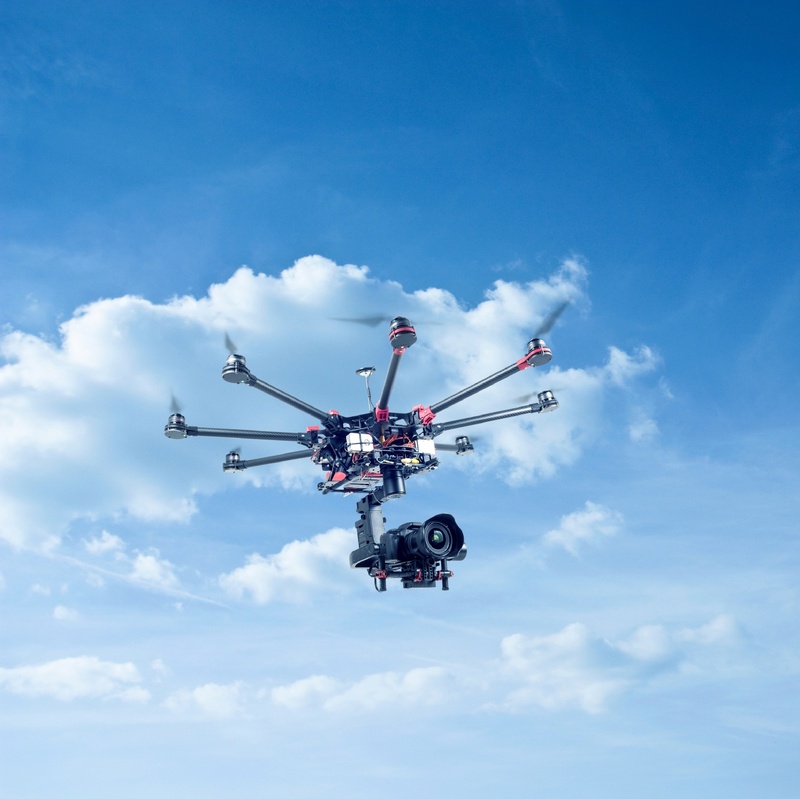 As the number of drones in our skies increases, the industry has faced concerns about safety. 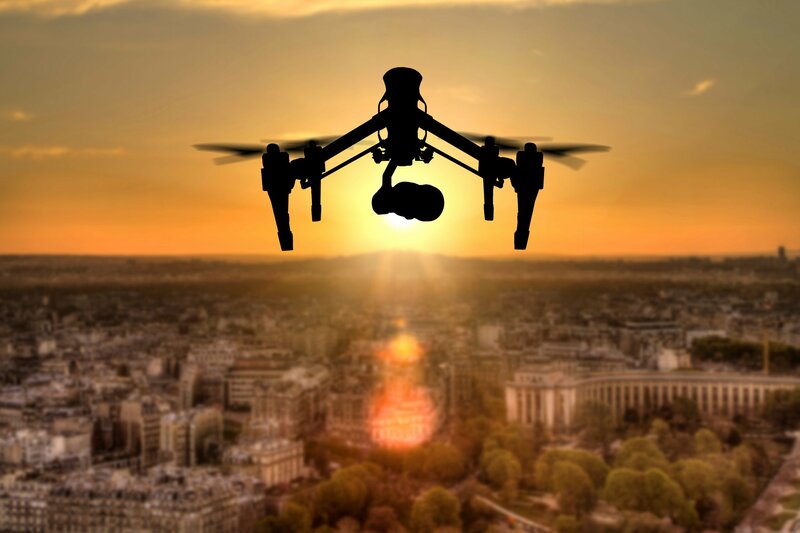 But UAS are actually very safe to operate and can even improve public safety, especially with the help of operational intelligence (OI) technology to improve situational awareness in shared airspace. The next time you pick up a ripe tomato or ear of corn at the farmer’s market, you might be surprised to learn the high-tech journey that helped ensure they grew healthy and pest-free. 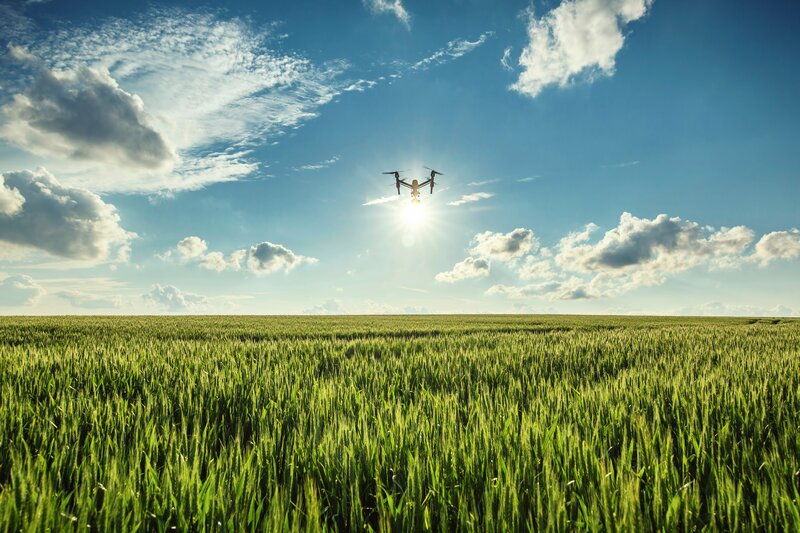 Unmanned aircraft systems (UAS) are rapidly making a transition from the battlefield to the farmer’s field—helping growers oversee millions of acres throughout America and saving them big money in the process. 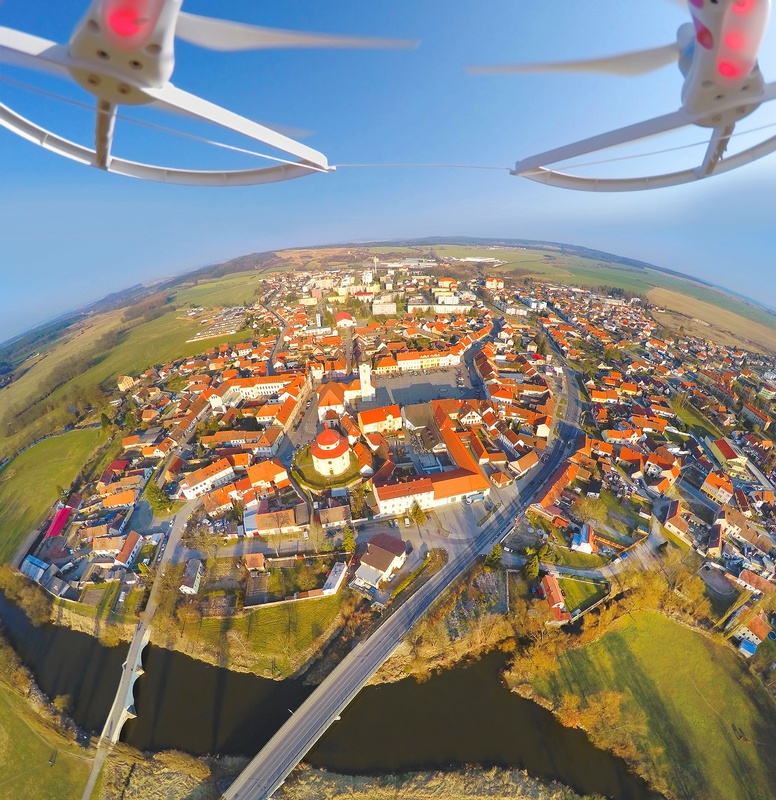 While unmanned aircraft systems (UAS) technology is best known for military and intelligence applications, plenty of surprising commercial uses have emerged. 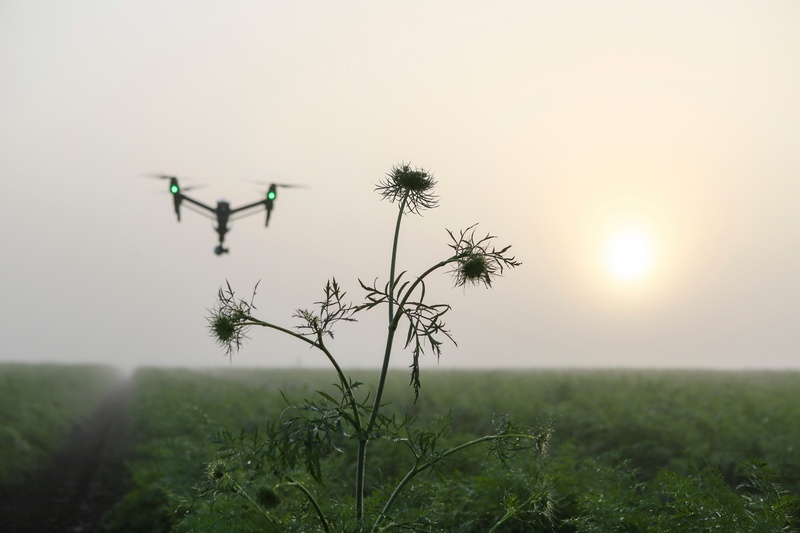 Maps built from UAS images are transforming industries from government research to agriculture to wildlife preservation.